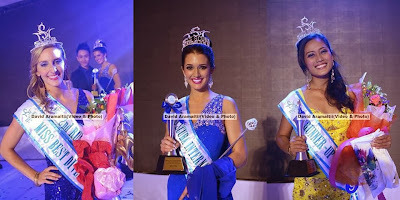 Miss United Kingdom Jaime Lee Faulkner was crowned Miss Scuba International 2013 which was held at the Sutera Harbour Resort in Kota Kinabalu, Sabah, Malaysia on December 20, 2013 (Friday). 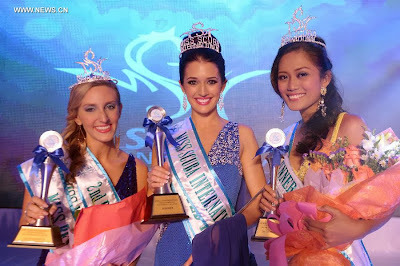 Miss Philippines Christine Bernasor won first runner up, while Miss USA Chanel Hason clinched the second runner up spot. The other 2 countries that made it in the Top 5 were: Miss Indonesia and Miss Thailand.